The life and legacy of the comedy star whom Gregory Peck found "too handsome for a comedian!" “Comedy” in India is more or less synonymous with Mehmood. The actor, singer and filmmaker was most recognisable in his humorous roles, especially with his accurate grasp of the Hyderabadi dialect which he used to great comic effect. But the versatile artist who debuted as a child artist in Kismet (1943) was also lauded for his touching portrayal of a rickshaw-puller entrusted with a polio-afflicted child in Kunwara Baap (1974). Mehmood Ali was born on this day in 1932. 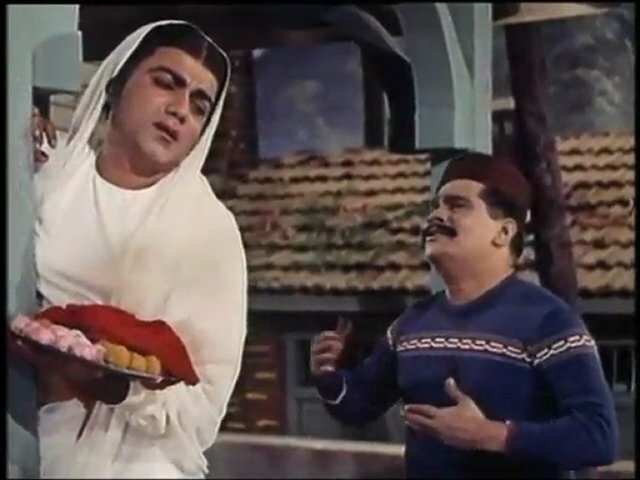 The responsibility of taking care of his large family fell upon Mehmood at an early age, who supported them by doing odd jobs, before taking up acting as a career. 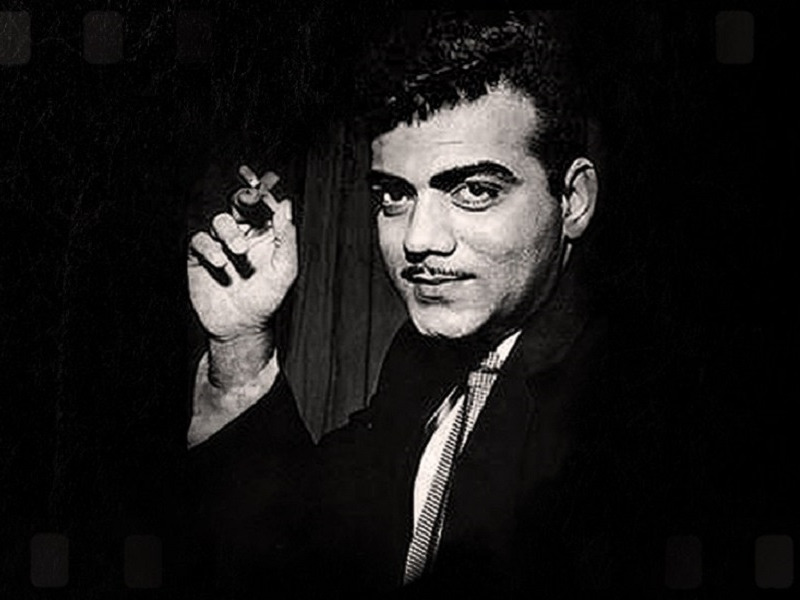 In an interview given to Filmfare in 2015, Mehmood’s younger brother, Anwar Ali spoke of the impishness that came to him naturally, his caring nature and the sway he held over the industry, in spite of rarely having played the male lead. “He gifted me a Jaguar. My girlfriends loved me because I drove that. So did Amitabh’s (Bachchan) girlfriends because he drove it too” (reportedly Bachchan received support from Mehmood during the early years of his struggle)! 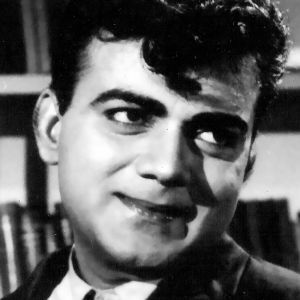 On his 84th birth anniversary, we bring to you a few of Mehmood’s many hilarious moments. Sit back and laugh your mid-week fatigue away! Our respects to the inimitable artiste!